Formed in 2012, Atomic Pop’s members actually played in bands together for 10 years prior to that! It’s true. Now that we’re all together in this lineup, we’re better than ever. 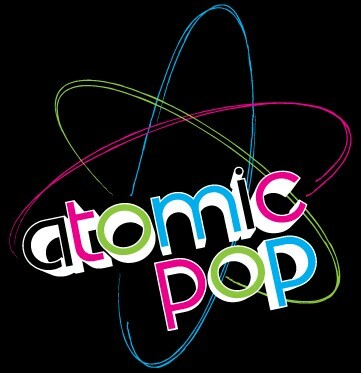 Click on the links below or the thumbnails above to learn more about the members of Atomic Pop.